"We are so focused on the what - trying to fit a diverse collective of people into a box -that we have forgotten the why." So much has been said and written about the importance of diversity – in schools, in companies, in the U.S., in the world at large. Given the multi-cultural, multi-connected, multi-everything landscape we live in, you’d think it would be a no-brainer. And yet, diversity has become a loaded word. A word that makes some uncomfortable, others proud, and still others confused. And so, the world started talking about "inclusion." A word that was meant to add depth and meaning to "diversity." I recently read an article where the author describes diversity as "being invited to the party" and inclusion as "being asked to dance." And while it was written with the greatest of intents, if that doesn’t scream patriarchy and privilege, I don’t know what does. Especially in the U.S., especially in 2019, especially in an industry traditionally defined by white boys’ clubs. Inclusion has become a way to invite people to find a way to fit themselves into a box that already exists – the very same box probably created by the aforementioned boys’ clubs. According to a recent study by Deloitte, millennials, who we all know are now the most diverse generation ever, frame diversity as a driver of business impact (the smart thing to do). This is drastically different from older generations who view diversity through the lens of morality (the right thing to do). The study maintains that the millennial generation is already comfortable with the idea of diversity in a traditional sense and is looking to expand the definition from diversity of race, gender, orientation and age to include other types of diversity like that of thought and experience. The study is right. After all, what will diversity and inclusion even mean in 2065, when America will no longer have a single ethnic or racial majority? According to the Bureau of Labor Statistics, of the 582,000 Americans employed in advertising and communications in 2014, less than half were women, 6.6% were black or African American, 5.7% were Asian and 10.5% were Hispanic. Perhaps the numbers have changed a bit since then, but how can an industry meant to communicate to people of all backgrounds, interests and lifestyles do so effectively with such minimal inclusion? But there’s a larger issue facing the industry. We are so focused on the what – trying to fit a diverse collective of people into a box –that we have forgotten the why. Yes, it’s about equity. Yes, it’s about equality. Yes, it’s about ensuring that the traditionally unrepresented have a voice that cannot – and should not – go unnoticed. But there’s another "e" word that nobody focuses on – expansion. Expansion that comes from diversity of thought. Diversity of background. Diversity of experience. Diversity of ambition, interests and passion. Diversity that can help us break out of the box. Because when we break out of boxes, that’s when change happens. And for this industry to keep pace with the world and create work that connects on a genuine level, we need to change from the inside out. So, let’s talk about expansion instead. Expansion beyond the status quo of what exists. Expansion beyond checking the diversity and inclusion box. Expansion beyond the story of one’s background, race, gender, nationality, ethnicity. Expansion that doesn’t just accommodate different perspectives but creates new ones. It’s time we stop trying to issue invitations to a party that people aren’t even sure they want to go to. It’s time we stop making people feel like they can finally dance with someone they may not want to dance with anyway. It’s time we encourage people to throw their own parties on their own terms and wear any kind of costume they want to. It’s time we start talking about expansion. 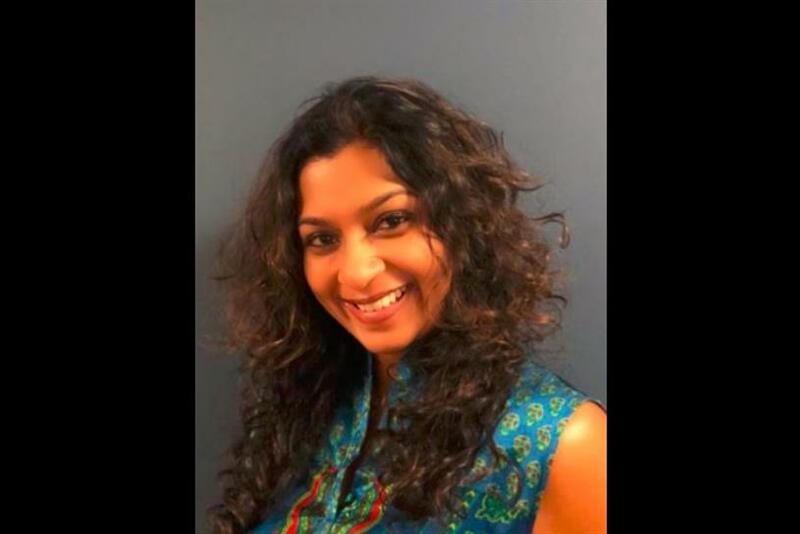 Shobha Sairam is VP, chief strategy officer at the community New York.